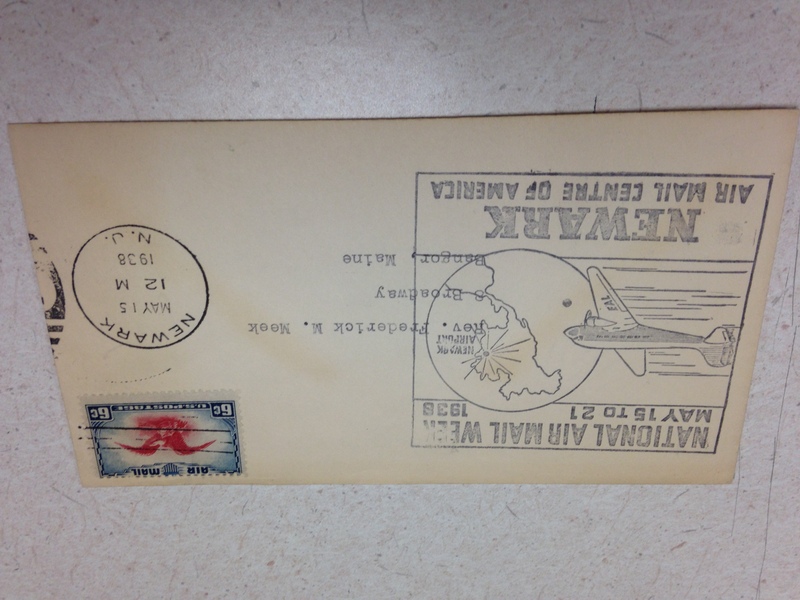 The envelope cover included in this blog trumpets Newark as the air mail center of America. In 1938 that was absolutely the truth. However, Mayor Fiorello LaGuardia of New York had his own plans in the works. In 1940, the airport now known as LaGuardia opened. Newark lost its designation as an air mail hub and five of its seven airlines to New York’s upstart airport. LaGuardia by design or accident nearly sank Newark airport. Reblogged this on Newark's Attic.